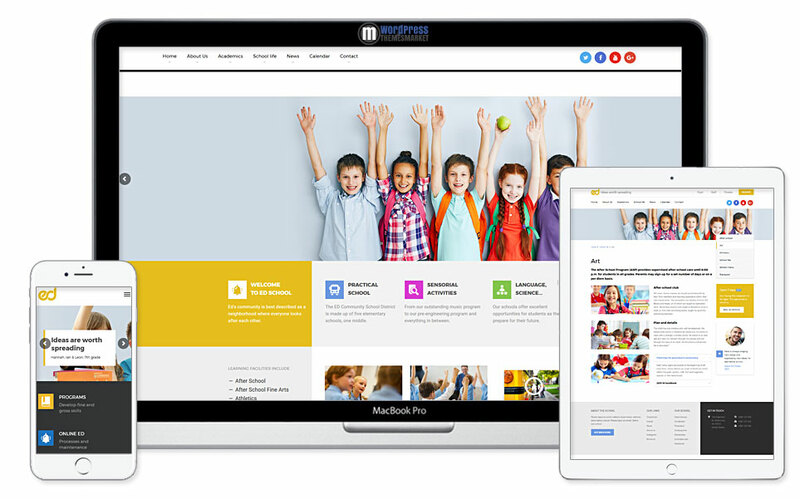 Ed School is a unique and modern, flexible and powerful, easy to use, technologically minimalistic and clean Elementary, Middle and Highschool Theme that will take you to a new level of elementary school website design. This theme contains features like one easy click installation, 24+ niche school pages, 73+ page building elements, google map, contact form 7, custom heading, testimonials, mega menu. 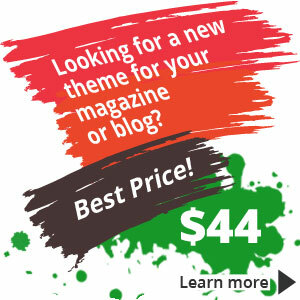 Also, you will get included premium plugins like Visual Composer, Revolution Slider and Mammoth Mega Menu.